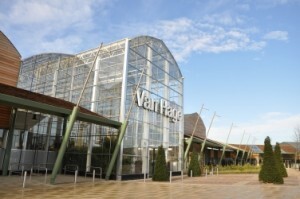 Built in 2010, with its distinctive architecture and landscaping, Peterborough Garden Park has won several prestigious awards including the Revo Gold Award for ‘Best Out-of-Town Retail Scheme in the UK’ and the Garden Centre Association’s ‘Best Garden Centre – Midlands’ It is prominently located just outside Peterborough on Eye roundabout, just off the A47. The retail park currently features the beautiful and unique, Van Hage Garden Centre and a host of well-known retailers including Cotswold Outdoor, Romans, Pavers, The Works, Pets Corner and Maidenhead Aquatics, Bonmarche, Granite Transformations Hammonds and Edinburgh Woollen Mill. The retail park is undergoing significant changes with the purpose of breathing new life into the destination. 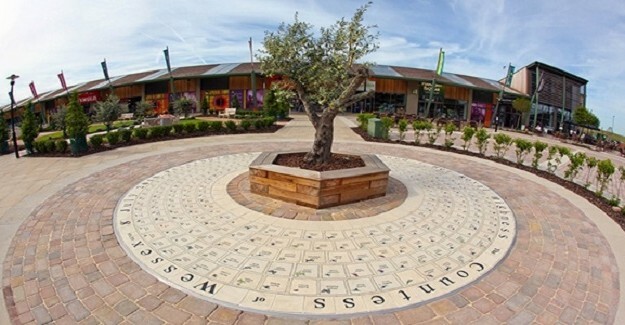 The changes include a complete rebrand from Peterborough Garden Park to Peterborough One Retail Park, exciting retail developments located on the venue’s unused land, the promise of new destination retailers and leisure providers to complement the existing offer, a brand new user friendly Peterborough One website and accompanying active social media, and a refreshed, year through events programme. To celebrate the future of the venue, Peterborough One Retail Park will be hosting a free to attend, carnival themed, relaunch event on Saturday 22nd July 2017 with activity spilling over to Sunday 23rd. The relaunch event is set to include live music and entertainment for all the family, free interactive activities, competitions and giveaways. 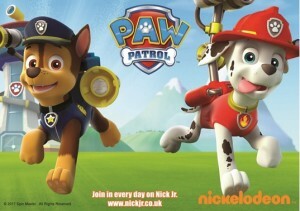 Plus PAW Patrol’s Chase and Marshall will be making personal appearances at intervals on Saturday. The day will be compèred by Heart FM.